Known worldwide for its sophisticated design, Simon G. creates engagement rings, wedding bands and fine jewelry from the highest quality diamonds, gemstones and precious metals. 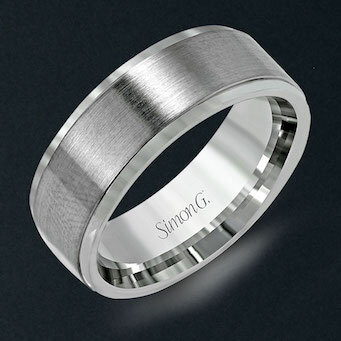 At Simon G., elegance abounds, innovation prevails, and every element speaks of a handcrafted approach. It’s the timelessness of true beauty and uncompromised artistry. 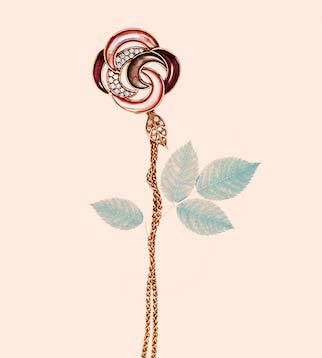 Simon G. takes pride in designing wearable works of art to represent love for a lifetime. 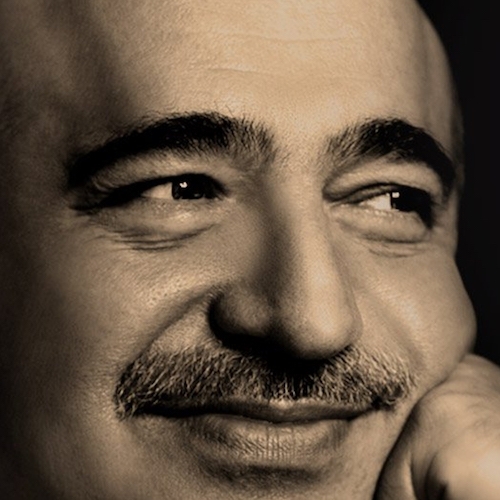 Born Simon Ghanimian, Simon G. moved to America from Armenia with only $200 in his pocket. Soon, Simon began creating his own designs, saving up for jewelry-making materials, and eventually selling his own designs door-to-door. Eventually, Simon G. moved to Los Angeles and opened his own business. 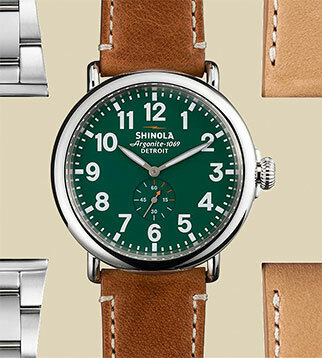 Today, Simon G. has designers from all around the world, with their hand-crafted work being sold in over 900 locations. Simon G's designs take inspiration from the best of jewelry history such as milgrain edging, delicate filigree, hand engraving. Nowhere else can you find such a range of designs with such unique details and remarkable beauty. 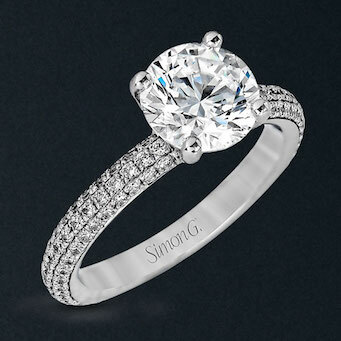 No detail is too small to be overlooked with Simon G engagement rings. 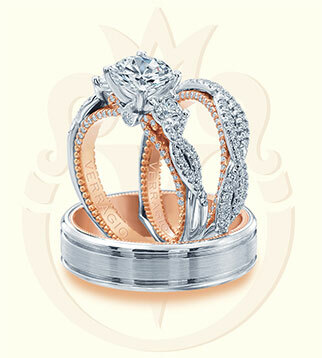 The creation of each engagement ring begins with a sketch which is then developed into a 3D design. 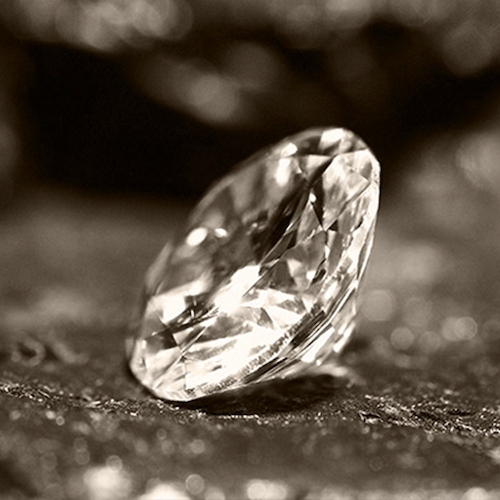 Once the ring is cast in white gold, yellow gold, rose gold or platinum, each diamond is hand-set and inspected under a microscope by seasoned artisans who specialize in one of three disciplines: channel settings, pave settings, or prongs. Each Simon G engagement ring features only the highest-quality diamonds with GH or higher color and SI or higher clarity. 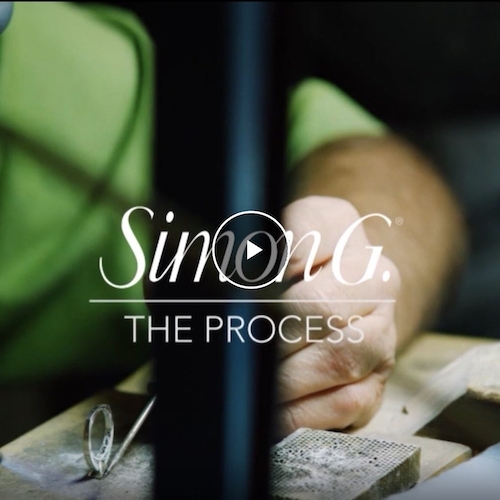 Simon G. has been committed to providing each of its customers with exceptional engagement rings and wedding bands. 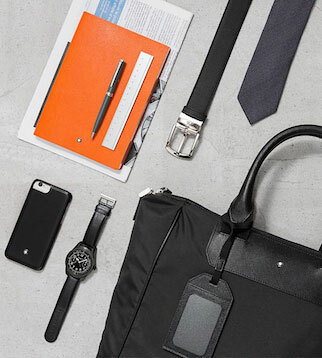 Taking pride in knowing that every item they select has surpassed the highest quality standards, Simon G. selects Authorized Retail partners who also uphold those high standards. 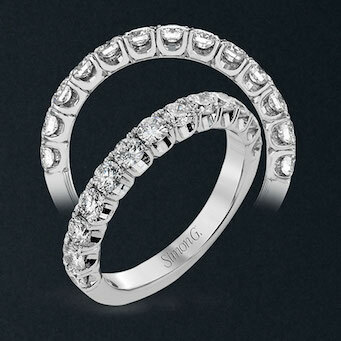 Sheiban Jewelers is a Simon G. Authorized Retail partner, and they demonstrate incredible brand knowledge, quality, and customer service standards that Simon G. holds paramount.